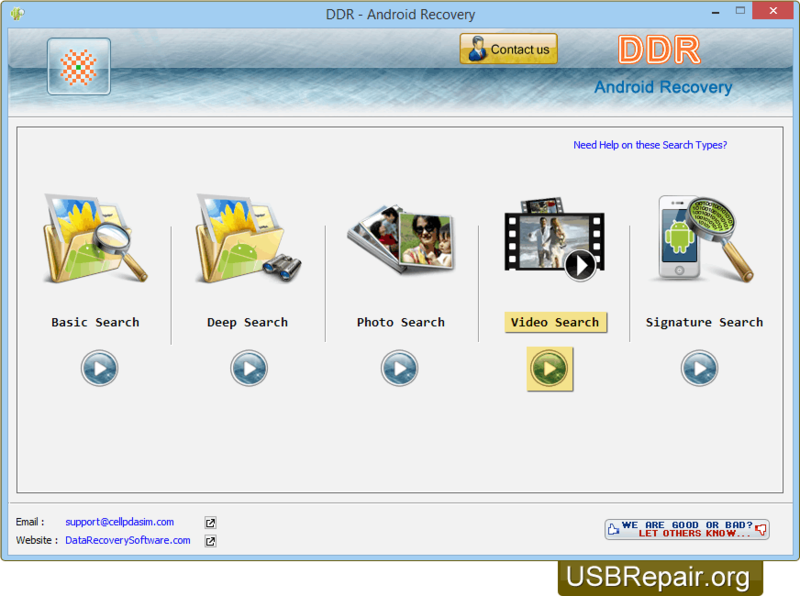 Android data recovery software helps you to recover deleted digital photos, pictures, images, mp3/mp4 files, folders, important documents, project files, emails, archives and other valuable data. Software provides inbuilt disk scanning technique that deeply scans the android devices to recover deleted data. 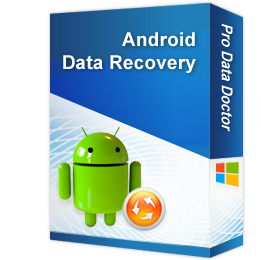 ☑ No matter in which situations you have lost your all data, android file repair program restores data in all major data loss scenarios including: Formatted android device memory card, Android device reset or system restore, Transferring data from one device to another, Accidental deletion of android data, Unable to read certain files due to any corruption in android devices and many more.